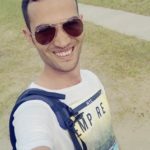 In this tutorial, I will show you how to install Drupal 8.2.6 on Ubuntu 16.04 LTS Xenial Xerus with LEMP Stack (Linux, Nginx, MariaDB and PHP7). I assume that you have already set up a LEMP stack on Ubuntu 16.04. 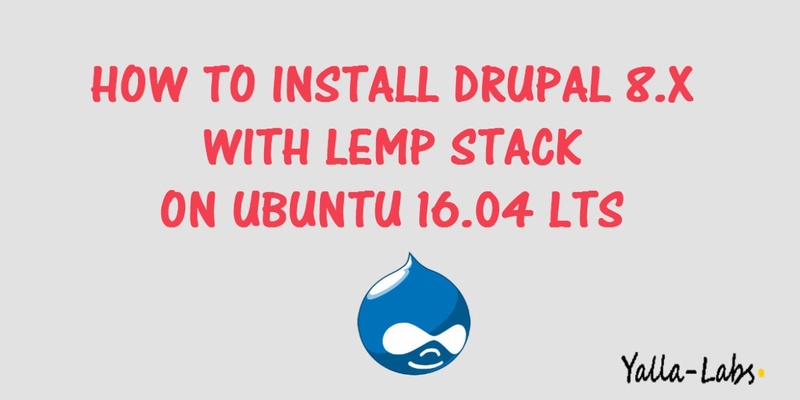 If not so, click the link below to check out how to install LEMP Stack on Ubuntu 16.04.